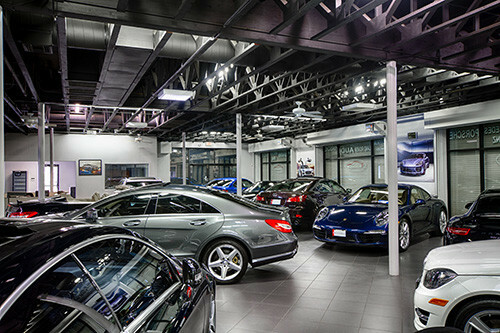 Family owned and operated, iAUTOHAUS is committed to offering the finest Certified pre-owned European automobiles along with the best possible buying experience! We believe in keeping it simple and straight forward, but most importantly, personable and enjoyable! We love what we sell and stay true to what we sell- European Autos! Our beautiful, 25,000 sq. ft., all indoor facility houses an impressive selection of inspected and meticulously detailed autos, each hand-selected by Wesley (the owner) himself! No “wholesale buyers”, just a true, European guy with the passion and “nose” for beautiful euro automobiles! New and exciting inventory arrives weekly, so we are certain you will find the “car of your dreams” at a price fit for your budget! Competitive financing is available (oac) as well as worldwide shipping! We also invite you to visit our impressive onsite BOSCH Authorized Service Facility, housing 15 service bays, featuring the latest diagnostic equipment. Our technicians are ASE Certified and collectively have over 100 years of European automotive experience! 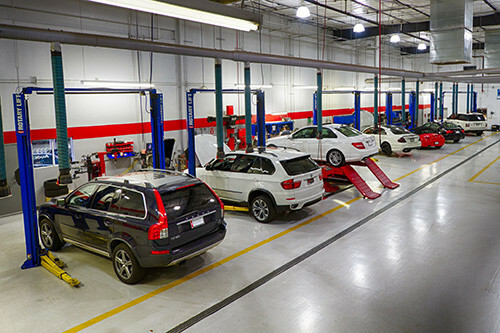 Knowledgeable and friendly Service Advisors are eager to assist you and strive to become your partner in keeping your fine auto in optimal condition. 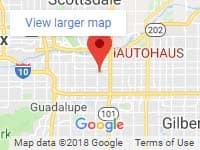 iAUTOHAUS has proudly served countless customers in Arizona, across the Unites States and around the globe! We are proud of our multicultural staff who can assist you in German, Hungarian, Polish, Spanish, Russian and Vietnamese. 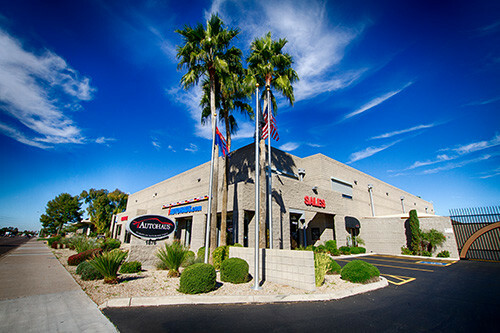 We are also BBB Accredited, DealerRater Certified and have been recognized by Ranking Arizona as a “Top Ten Car Dealer in Specialized Autos”.